I’ve been a fan of Millie Mackintosh from the moment she first appeared on Made In Chelsea and since then I’ve followed her throughout her career. 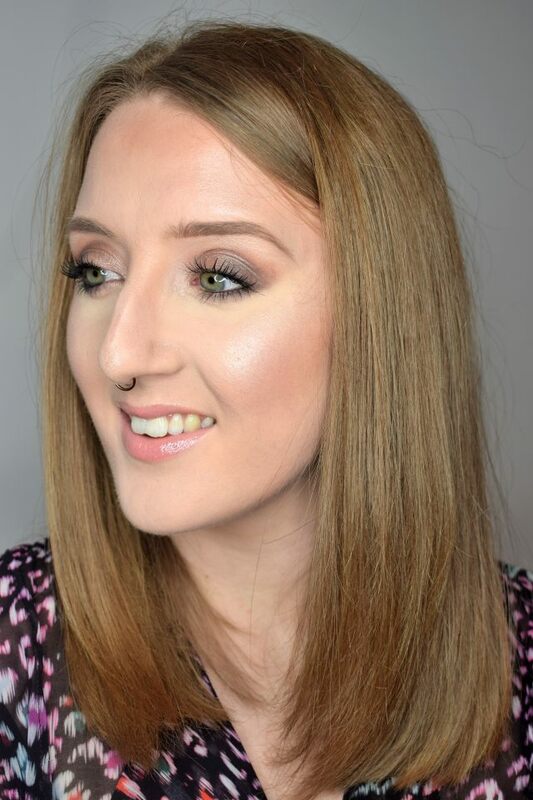 I’ve read and re-read her book, I’ve bought countless pieces from her clothing line (RIP) and I’ve tried and tested the majority of her make-up. 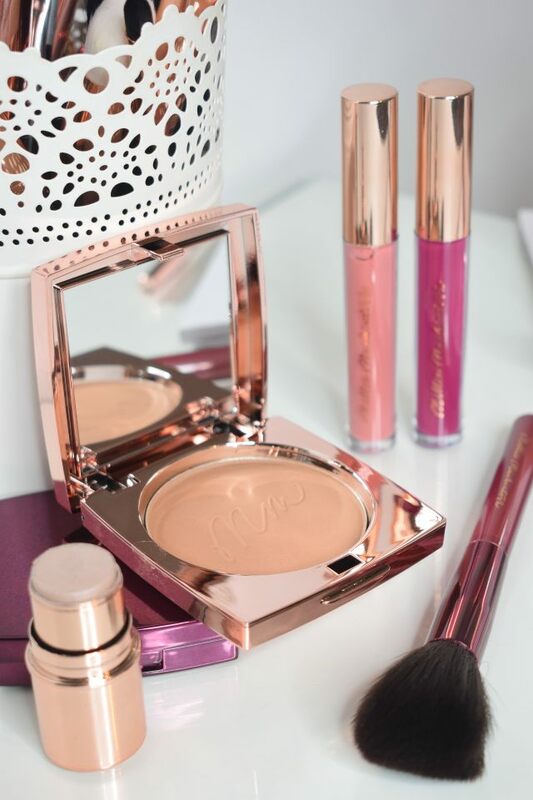 Talking of the latter, I’m back with another review and this time it’s on the Exclusively Yours gift set, which is from her second collection with Boots. 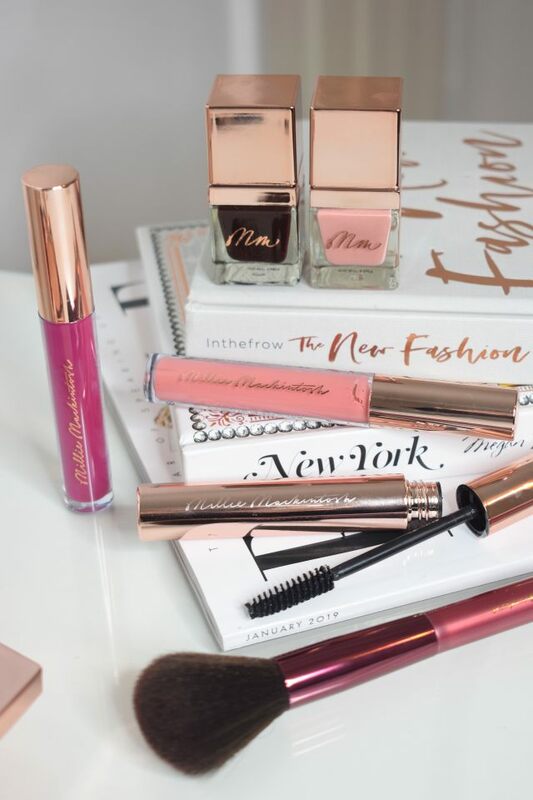 This time I last year I was talking about the Couture Beauty Collection and looking back this new gift set has certainly expanded in terms of products. 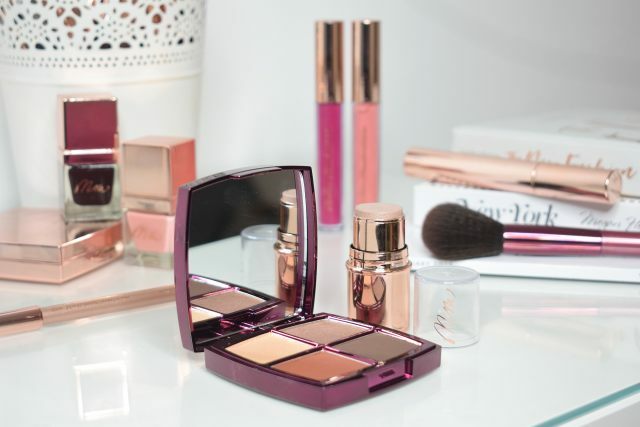 In the Exclusively Yours gift set there’s an eyeshadow quad, a bronzer, a highlighter stick, a make-up brush, two lip glosses, a mascara, an eyeliner and two nail varnishes. 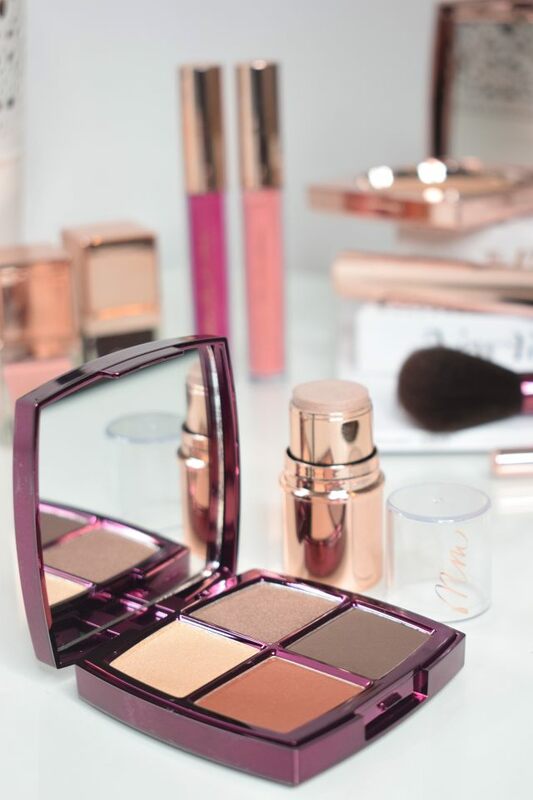 On first impressions I absolutely adore the packaging; I love the minimalist style with touches of gold and deep violet. I have to admit when it comes to gift sets I’m always a little cautious about the value for money and if the products are of a high-quality. I know you should never judge a book by its cover, but I’m guilty of it and once again I was proven wrong when I tried all these products. At the moment I’m really into shimmer eyeshadows, so this eyeshadow quad was right up my street. The quality of the shadows really impressed me; they are very pigmented, blend super easily and no fall out. With this palette you could create both a subtle day look and a smoky shimmer night look. Just like her previous eyeliner, this one ticks all the right boxes too. It’s super black, precise and if you warm the product up you can smudge it into a smoky eye. I found it brilliant for tightlining my waterline. No eye look is complete without a little mascara and to be honest this one was okay – it didn’t underwhelm me, but it didn’t overwhelm me either. It separates the lashes really easily and gives an even coat, and it doesn’t clump. For voluminous looking lashes I would apply a few coats to achieve the desired effect. Since I have such a fair complexion I find bronzers very hit and miss, but this one went above and beyond my initial thoughts. It’s warm toned, without being orange and blended into the skin like an absolute dream. I’ve used this everyday since Christmas and I’m just such a fan of it. I’m going to be gutted when it runs out! For me, the brush is slightly too small to apply bronzer. I like a big fluffy brush, however, I’ve been using this to apply my blusher and it’s perfect. 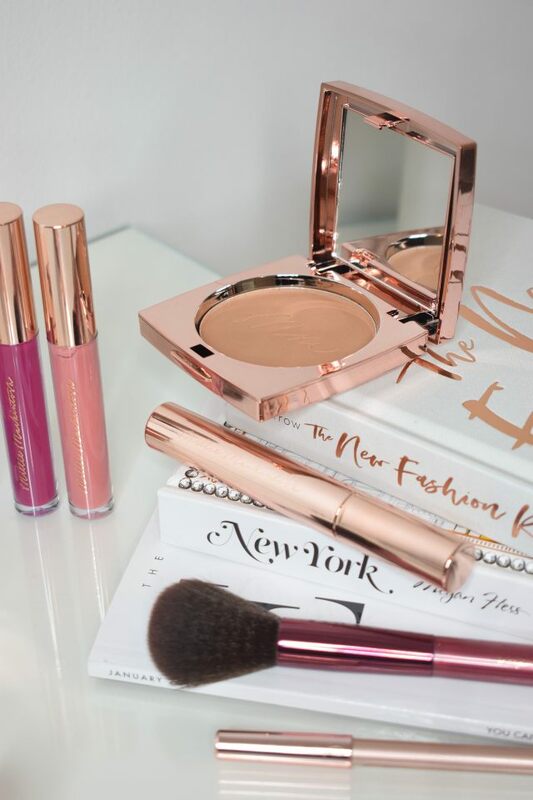 Another favourite in this collection is definitely the highlighter stick. 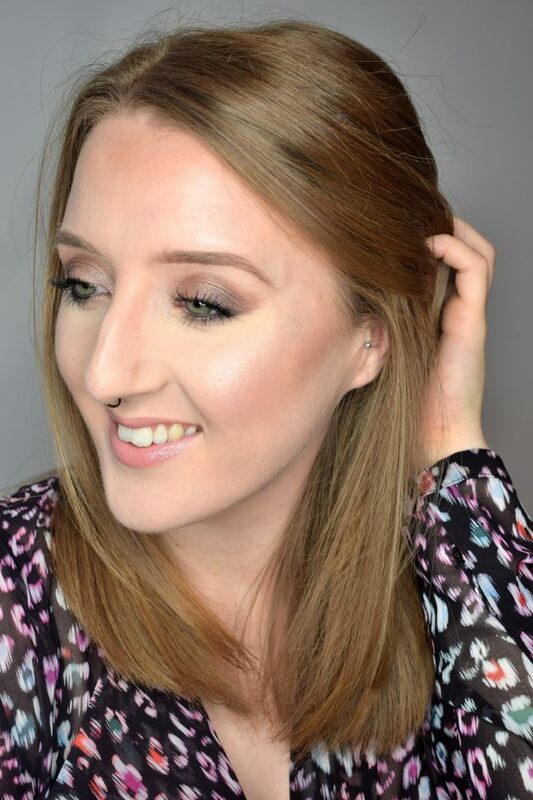 If you’re the kind of person who loves a blindingly beautiful glow that’s not glitter-pigments then this is for you. It’s a cream highlighter, which I find blends really easily, and although it looks like a subtle sheen when on the skin as soon as the light hits, BAAM. I’ve been using this on top of a dewy foundation and it’s become my staple everyday make-up look. I haven’t been a lip gloss fan since my late teens, but if you’re a fan then these ones, again, are pigmented without that overly sticky feeling. They’re comfortable on the lips and can be worn alone, or over the top of another colour. Unfortunately I haven’t tried out the nail varnishes as I wear gel nails, but I’ve kept them for when summer comes around and my toes make an appearance. 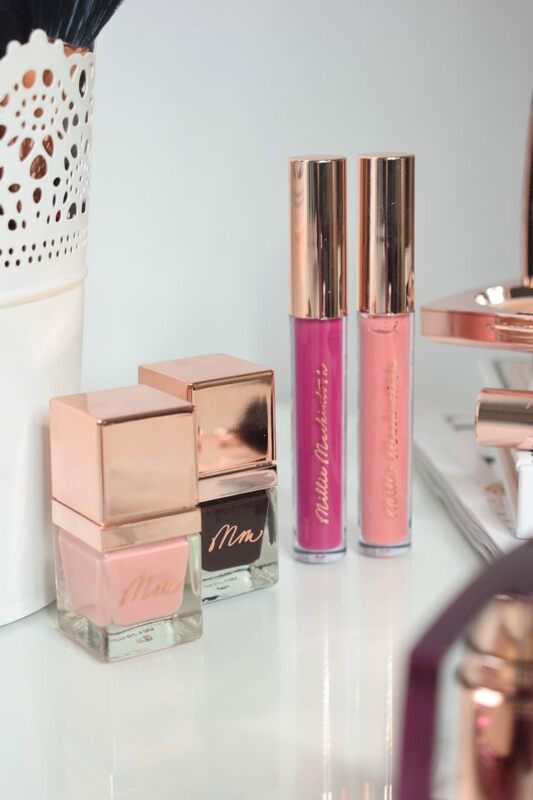 Is anyone else a HUGE Millie Mackintosh fan? Wow love your blog! The pictures look so so nice! I never tried this brand but I will deffo keep it in mind. I’ve never tried any of these products out but I think I need to.